The measurement device is designed to measure the overall vehicle weight and load on the axle or group of axles, or other vehicle parameters required by special regulations, directly from driving vehicles. 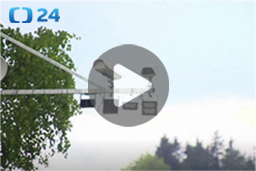 Systém SYDO Traffic Velocity is detection and recording system firmly installed in the locality where the measuring is done. 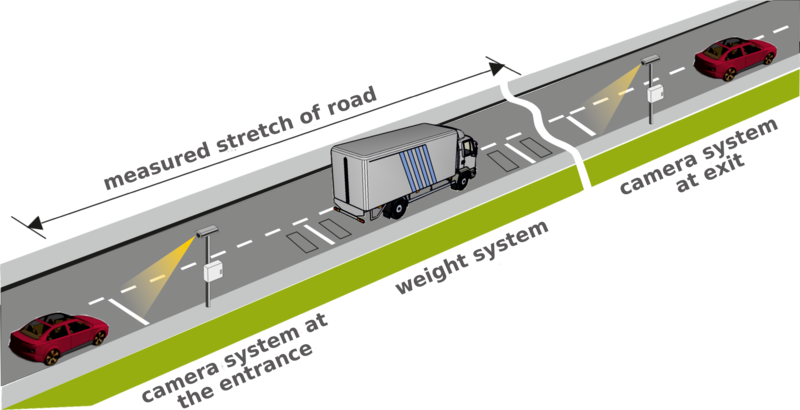 It uses video camera for recognition and archiving of the vehicles, which exceeds the designed speed limit in defined stretch of road. unique parameter "validity of measurements"